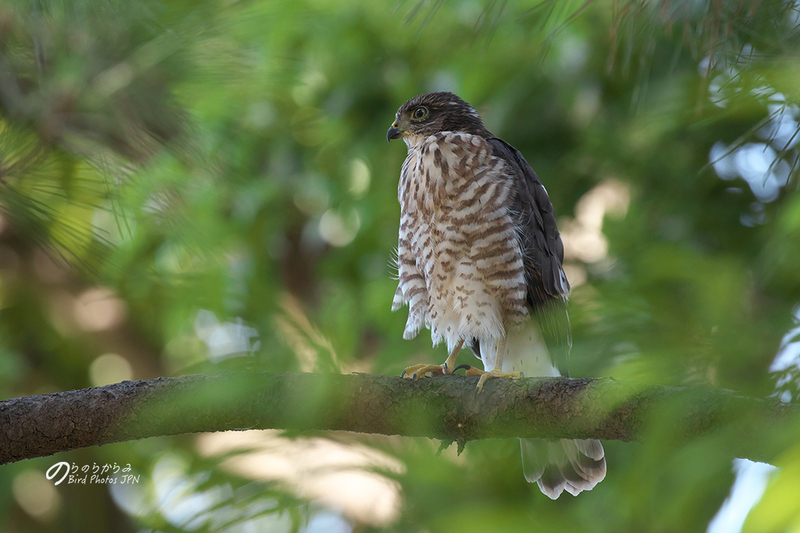 Japanese Sparrowhawk juveniles in urban town of Tokyo. 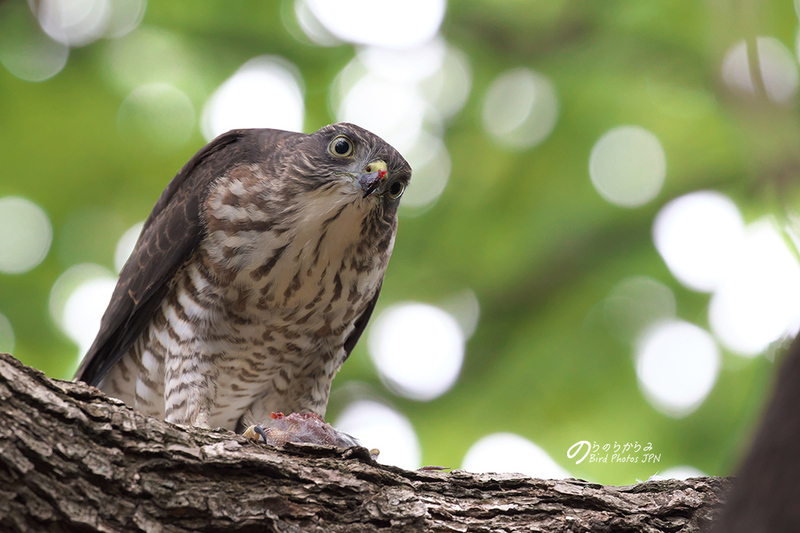 Japanese Sparrowhawks made the nest in a tiny woods 20 m length 30 m width. Moreover, there are apartment complexes, junior high school, restaurant, and a main road in surroundings. "No way! ", could not believe it and guessed will not success for breeding. 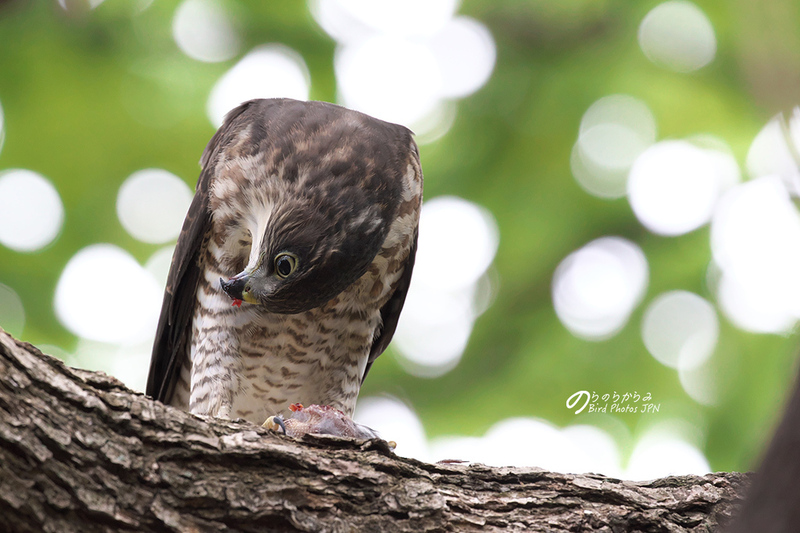 However it was needless fears, they done it and that more three juveniles! Awesome! 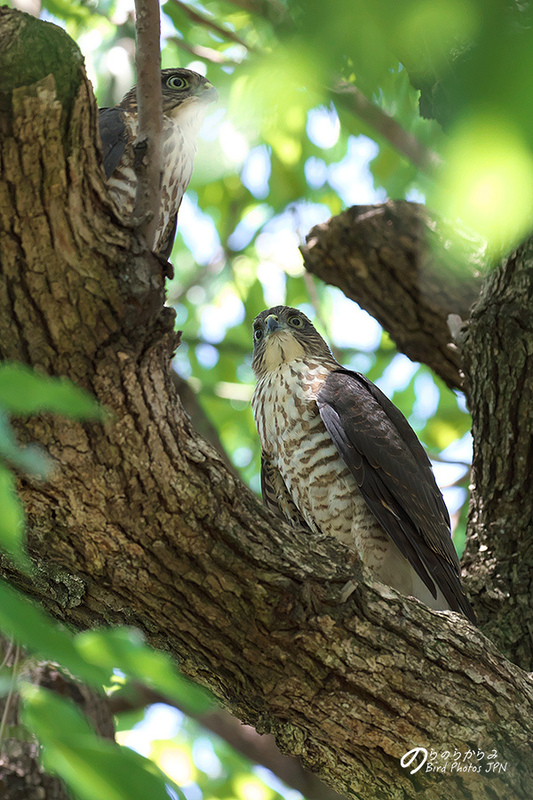 Special thanks to Mr. Gardiner our favourite photographer of a bird of prey.